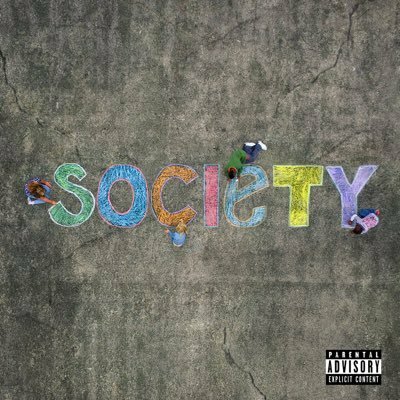 DEHH Premiere: Romney Lewis- "Perfect"
Brooklyn emcee Romney Lewis released his album “Society” on Apple Music, however today I have the final single before we debut the record on Dead End Hip Hop. “Perfect” sees Romney Lewis and DJ Eclipse team up once again and this time add Nine-Ease to help with the production. Lewis flows perfectly with the beat while he compliments and flirts with a woman, get this….respecfully. With lines like “I see strength where you see a scar” Lewis is above the games most play. The production by DJ Clipse & Nine-Ease got me craving a collaborative EP or something from the duo. You can check out “Perfect” below and make sure you check back here tomorrow as we’re going to premiere his album “Society” and will be interviewing the artist next week.